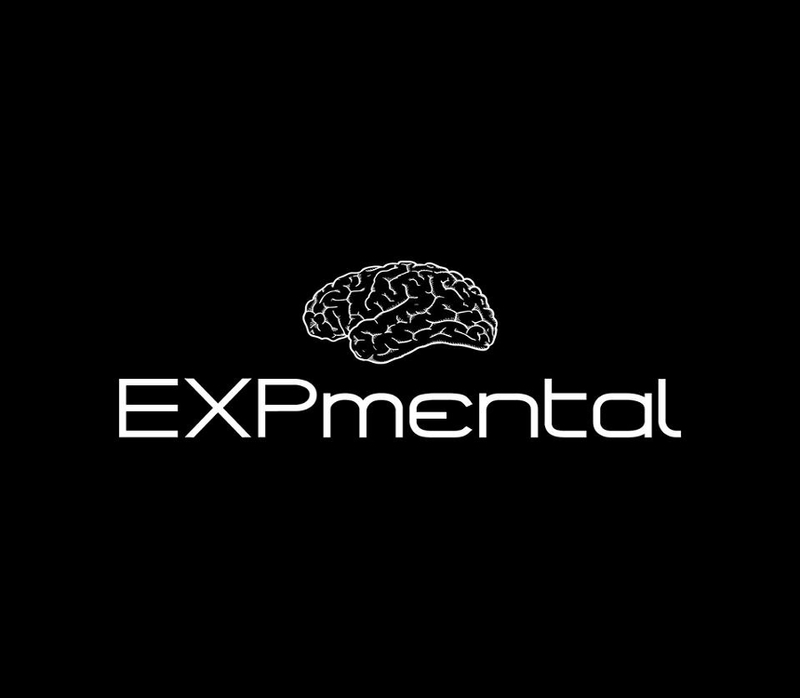 EXPMENTAL from” Experiencia Mental”, Mental Experience that’s what we want to express with our label. Music in any form just to get straight to your brain. Eddy Romero’s project as main artist of the label together with many others including always remixers of the taste of him keeping the underground and minimalistic touch. Is part of the soundvision booking having it showcase in very important events like the Off BCN week . It`s releases goes on Digital and has forthcoming Vinyl Series. Now with a big schedule has get a Quarter VA called Mental Picks that is having good Succes with reviews and features on well known portal.